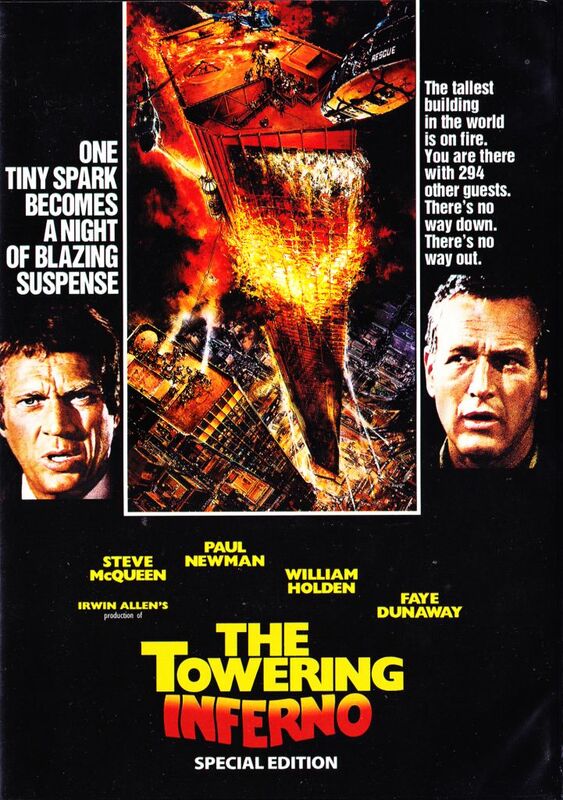 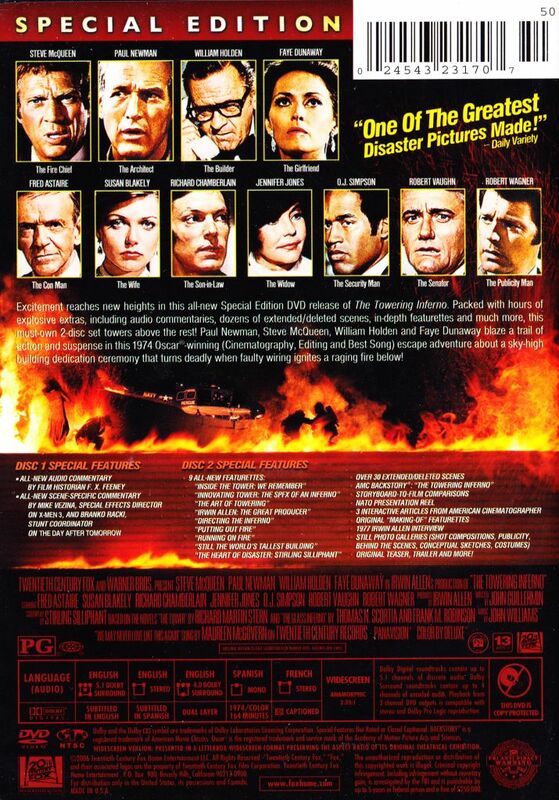 From Irwin Allen, Producer of The Poseidon Adventure Steve McQueen, Paul Newman, William Holden, Faye Dunaway Excitement reaches new heights in this all-new Special Edition DVD release of The Towering Inferno. 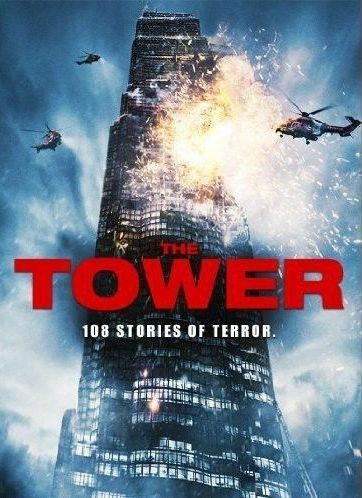 Packed with hours of explosive extras, including audio commentaries, dozens of extended/deleted scenes, in-depth featurettes and much more, this must-own 2-disc set towers above the rest! 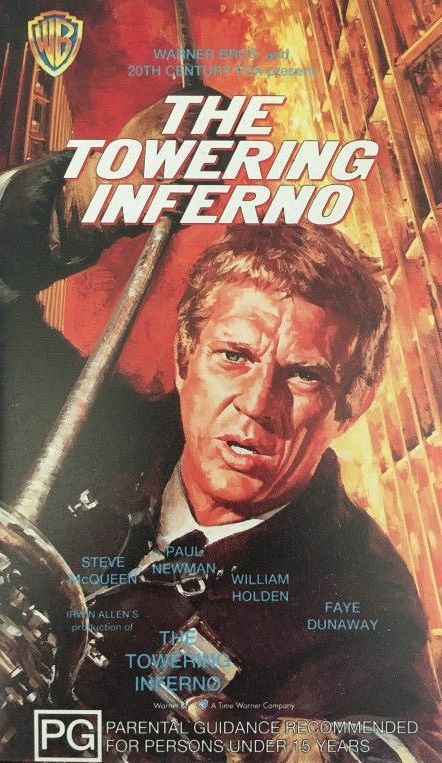 Paul Newman, Steve McQueen, William Holden and Fay Dunaway blaze a trail of action and suspense in this 1974 Oscar�-winning (Cinematography, Editing and Best Song) escape adventure about a sky-high building dedication ceremony that turns deadly when faulty wiring ignites a raging fire below! 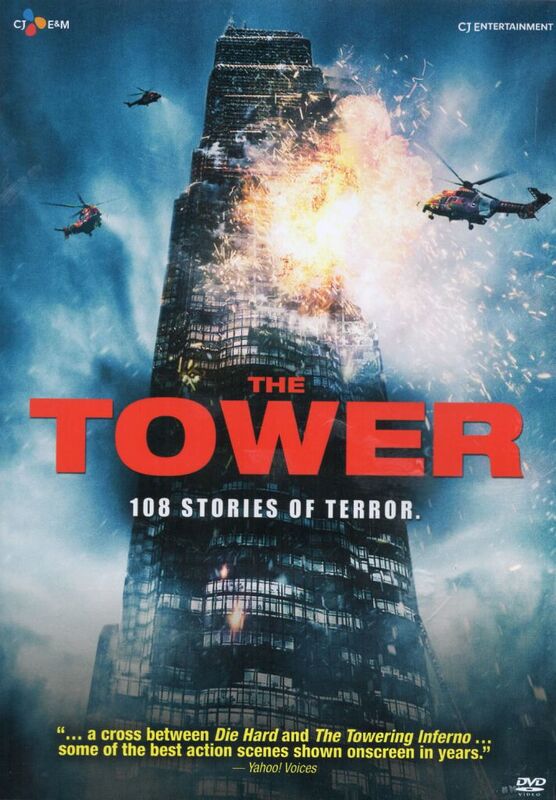 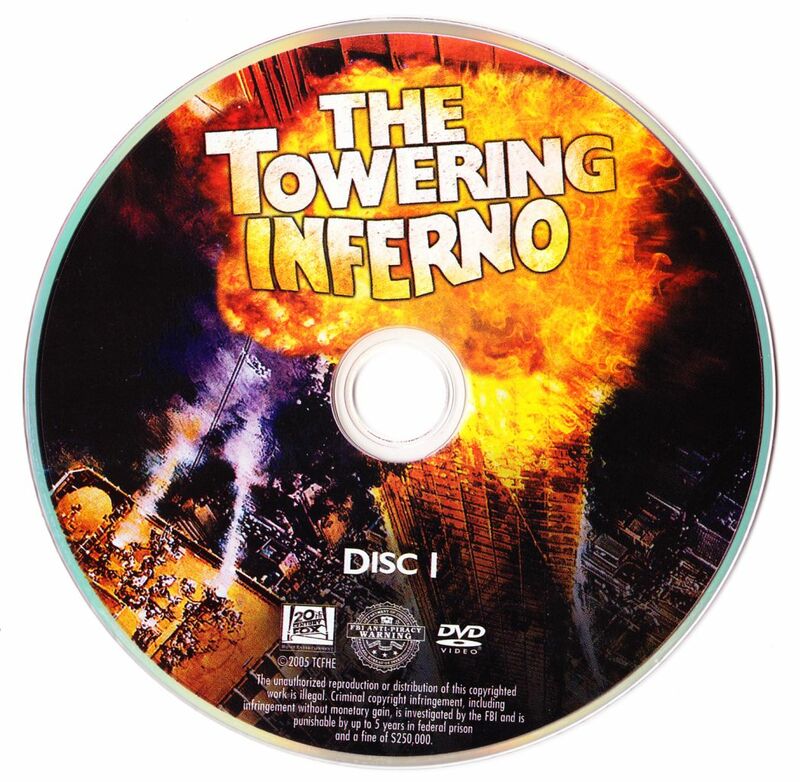 Featurettes: � Inside the Tower: We Remember � Innovating Tower: The SPFX of An Inferno � The Art of Towering � Irwin Allen: The Great Producer � Directing the Inferno � Putting Out Fire � Running On Fire � Still The Worlds Tallest Building � The Heart of Disaster: Stirling Silliphant AMC Backstory: The Towering Inferno Over 30 Extended/Deleted Scenes Storyboard-To-Film Comparisons NATO Presentation Reel 3 Interactive Articles From American Cinematographer Original "Making-Of" Featurettes 1977 Irwin Allen Interview Still Photo Galleries (Shot Compositions, Publicity, Behind The Scenes, Conceptual sketches, Costumes) Original Teaser, Trailer, and More!